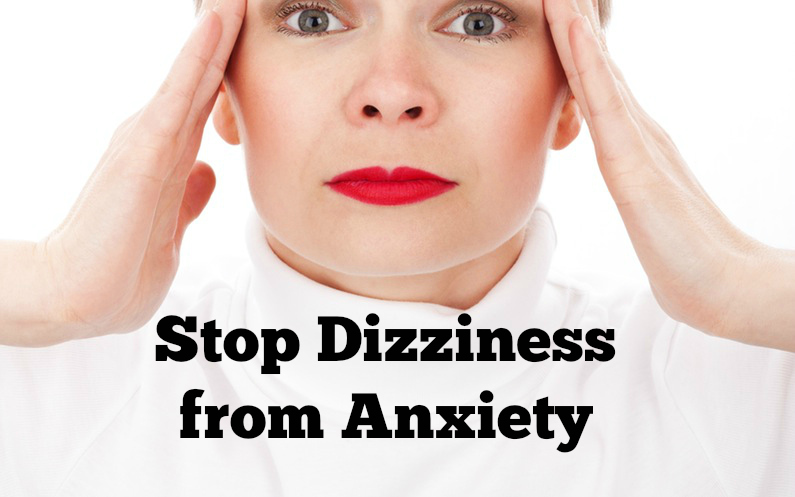 Stop dizziness from anxiety with this free guided meditation, divinely channeled to help relieve your vertigo caused by stress. Listen to this meditation to stop anxiety and dizzy spells by grounding your energy, and then bring in a new energy vibration uniquely intended to calm that swimming head feeling. Gently and powerfully realigns and supports your energy. Listen at least twice a day and notice the difference in your dizziness from anxiety within a week.